...A troubled young man discovers through a series of hallucinations that he will one day become a violent psychopath. How will he respond to this revelation? Can he change his fate? (Can you even change fate?) Or will he chose to embrace it? 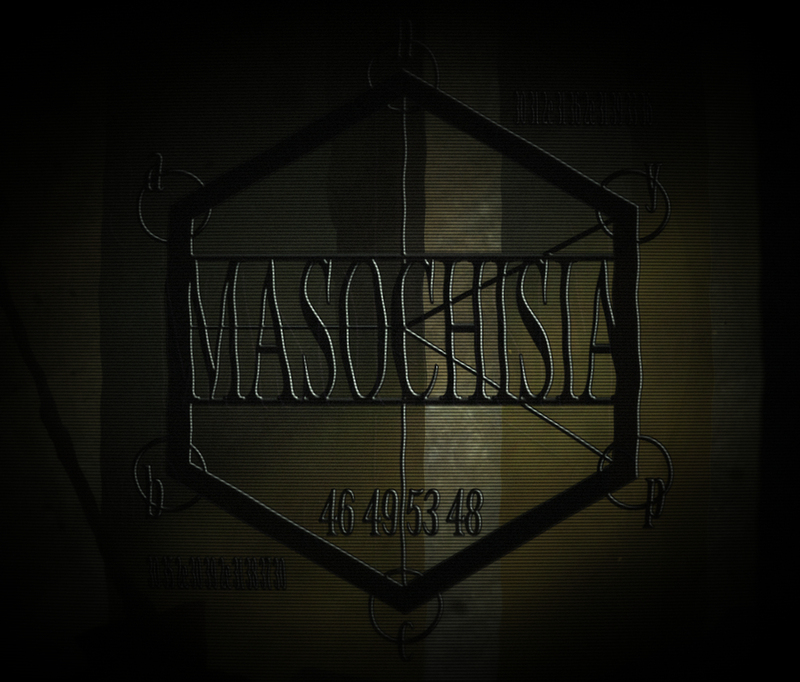 This is an Alpha demo for Masochisia. 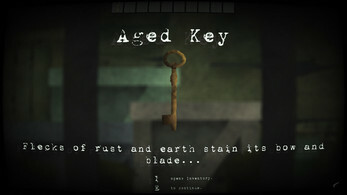 This demo includes the first act of the game. There will be 6 acts in total. 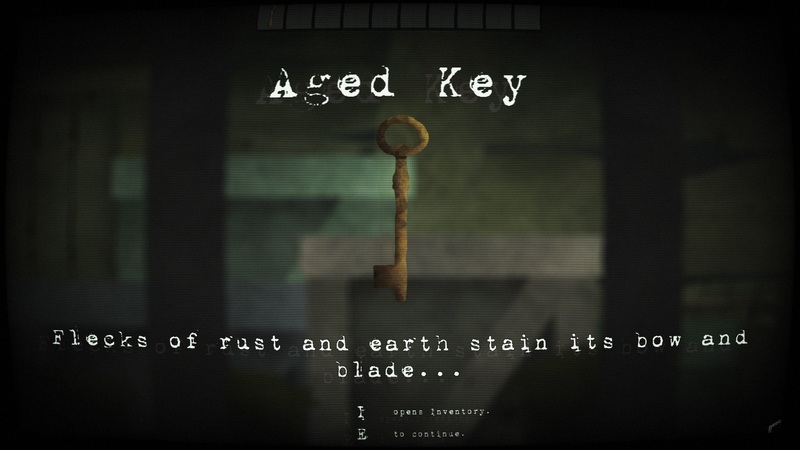 Some parts of the game are not accessible in the alpha. This is a relatively short narrative experience. Some art, SFX & animations are placeholder. Aspects of the game are subject to change. Please provide feedback on your experience. Did you find a bug? Do you have a suggestion? Do you have a concern? Do you need someone to talk to?